Ice Sheets and Sea Level: Is the Long Tail Attached to a Dragon? Dr. Richard Alley is an Evan Pugh Professor of Geosciences in Penn State's College of Earth and Mineral Sciences. 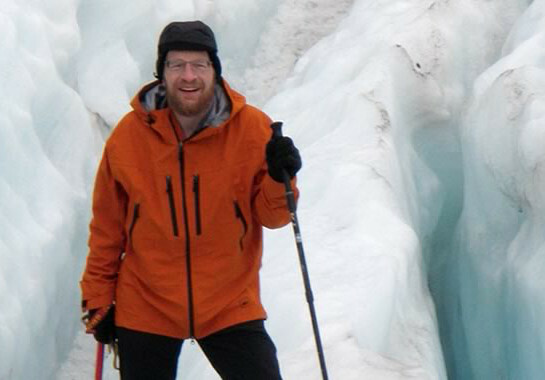 His research interests focus on glaciology, sea level change and abrupt climate change, and he frequently discusses earth sciences on major media outlets, including NPR, BBC and PBS. He is widely credited with showing that the earth has experienced abrupt climate change in the past, and likely will again, based on his meticulous study of ice cores from Greenland and West Antarctica.